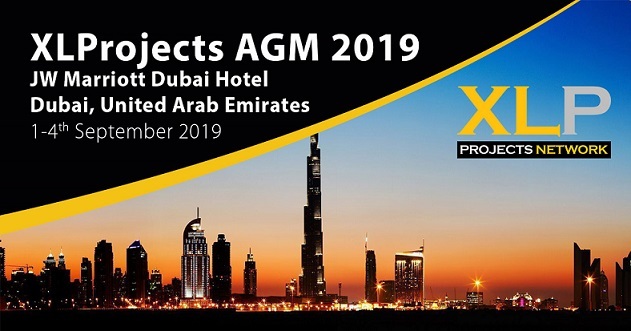 XLProjects will hold its Annual General Meeting in Dubai, U.A.E from 1st – 4th September, 2019. 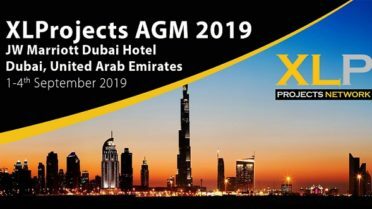 XLProjects will be in Dubai in full force in 2019. And we want to see you there! It is our honor to welcome you to the newest, most dynamic, projects only logistics network in the world! We are extremely excited about the future of project forwarding and are working hard to make our mark in this industry. With the help of the XLProjects team, you will have more proactive partners to help you get more business. These are partners you know will perform for your clients and get the jobs done right. XLProjects Membership shows your status inthe global projects logistics market and sets you apart from your competitors. XLProjects offers booth sharing at our events. As many of you know, these events are very expensive. But this is yet another benefit we offer to our members! For a small contribution, members can join us at our booth. Welcome to XLProjects – the leading, most dynamic, projects logistics network for professional project forwarders and break-bulk charterers. 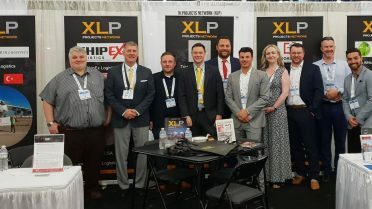 If your company is a qualified, independent, locally established and international projects logistics specialist, you should consider taking this opportunity to become an XLProjects (XLPROJECTS) Partner. • Many of the best known project logistics companies in the world have joined the XLProjects Network since its inception in October 2012. 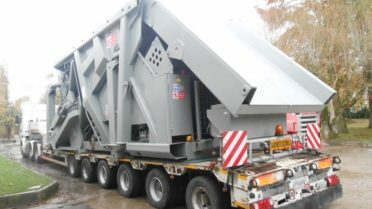 • All of our XLProjects Member Partners are uniquely qualified in heavy lift handling and transportation, whether by ocean, air or overland. » boat and yacht transfer. If it is hard, hazardous, huge, or heavy, XLProjects Members are on it! • XLProjects Partners are everywhere, on every continent, in virtually every major and minor port. They are all not only well known and respected in their home markets. They have also been involved in some of the highest profile project lifts and movements all over the world. 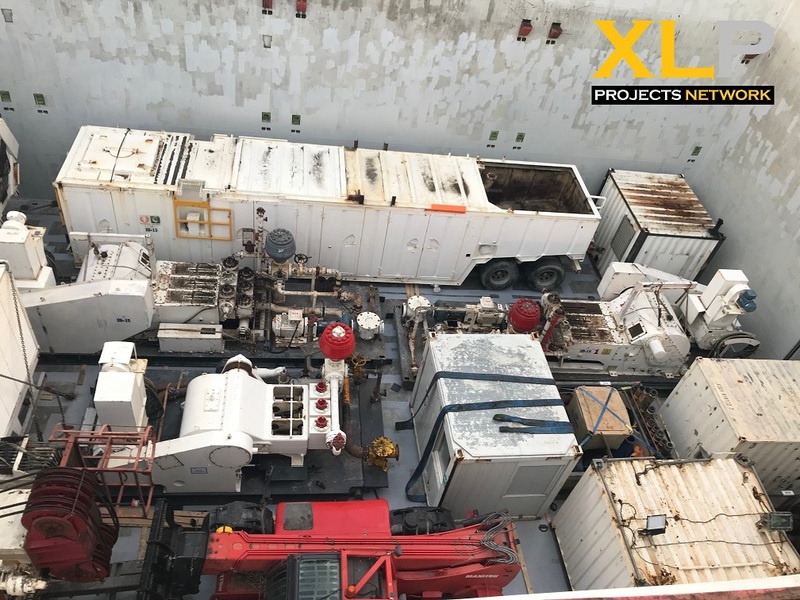 • Only the best companies with verifiable project cargo experience may join XLProjects. XLProjects Management check all applicants carefully, assessing operational capabilities and project know how. • Member Partners enjoy the many benefits of doing profitable business with one another, helping each other to help fill their projects sales pipelines with cargo. XLProjects expects Members in their first year of membership to give at least 50% of their new projects business to other XLProjects Members. • In short, precisely the kind of people and companies you would look for and want to be associated with in a project logistics enterprise networking group! 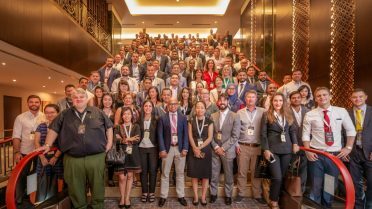 XLProjects run their own events for Member Partners and participate actively in a number of project cargo events around the world. If you would like to meet us at any of these events to find out more about XLProjects and apply to be Member Partner, an XLProjects representative will be in attendance and happy to talk to you! 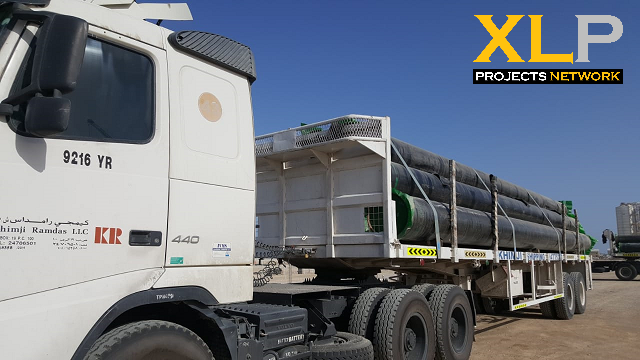 • XLProjects is a division of Advanced International Networks Ltd., which, since 2003, has been operating the logistics industry’s best-known global networks. • The XLProjects management team understand the needs of project forwarders and charterers and, in addition, have the experience and the expertise to run the XLProjects Network. 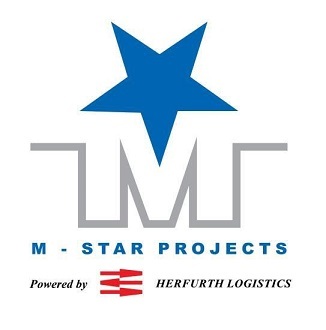 • They comprise a multilingual, multinational professional team whose mission is to help project logistics companies grow their international projects agency businesses. All XLProjects Member Partners are covered by the Keystone Financial Protection Program. This Program (KFPP) provides compensation for funds lost due to non-payment of invoices for the handling of transactions between XLProjects Member Partners. Whenever dealing with other Members they are always covered for legitimate expenses from any risk of willful non-payment or bankruptcy, up to their chosen limit within the guidelines of the program. XLProjects annual Partner Membership fees start from US$1,500 (Branch Office). There is also a fee to join the Financial Protection Program, variable depending on level of cover required. Sigmai Handle Natural Gas Pipeline Project on Tight Deadlines. 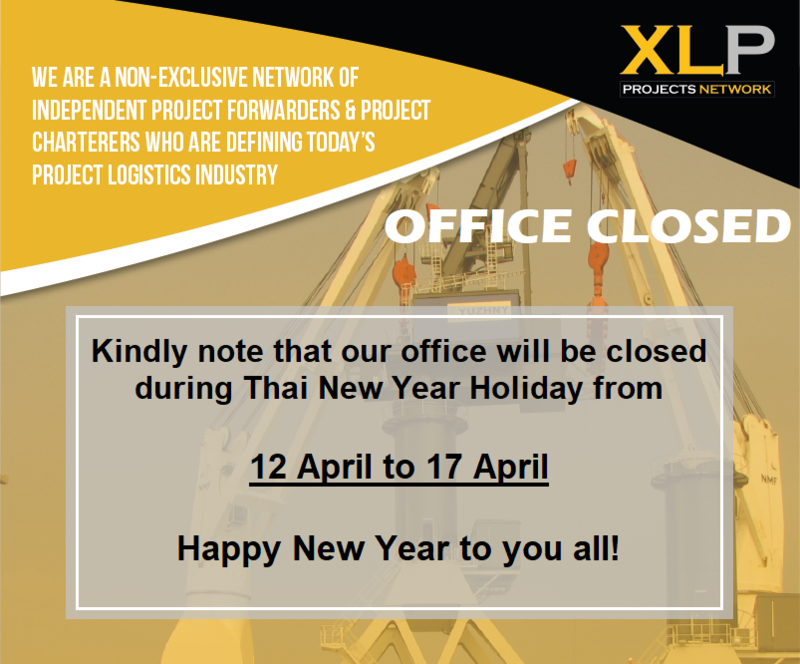 Please note that all our offices will be closed due to Thai New Year Holiday in Thailand on 12th April to 17th April. XLP Member Origin Logistics Announce New Office in Ankara! You will find over time that XLProjects has experts spanning the entire world. We will be the closest thing you might find to a “plug and play” service for your overseas requirements. Project logistics specialists need to look no further than our group for virtually all of your project agency needs anywhere. Our network management will ensure that. We are your one-stop shop. Consider this an opportunity to become part of a grand group of projects professionals who will help fill your projects sales pipeline with cargo. 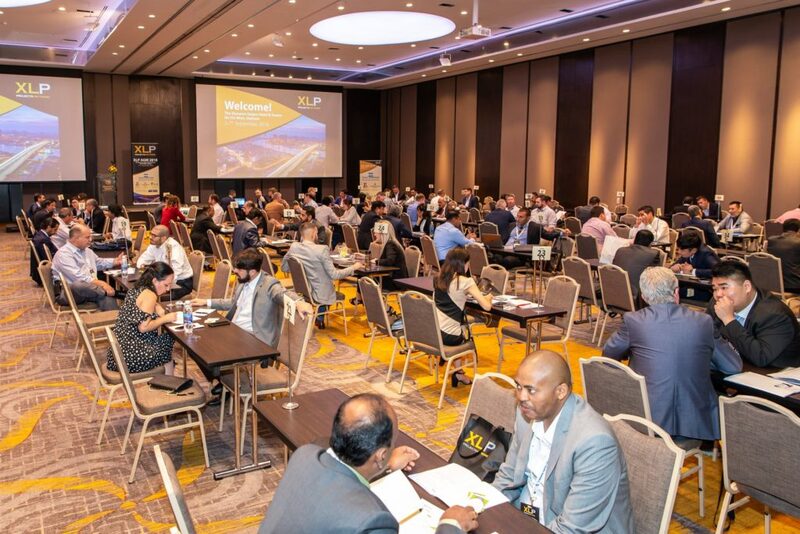 XLProjects will take part in several well-known project cargo events around the world. 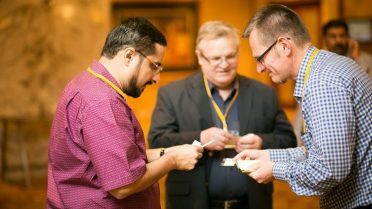 Events that can help charge your projects business growth.